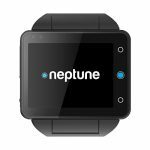 The Otium Gear is a generic smartwatch powered by a 533MHz Mediatek processor (6260A). 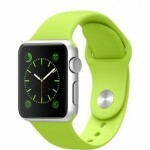 As the name implies, it�s designed to look an awful lot like the original Samsung Gear smartwatches. The Otium Gear has a 1.5-inch touchscreen display, with a resolution of 240x240 pixels. 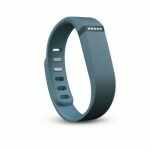 It can sync with Android and iOS phones via Bluetooth 3.0 and it has a variety of fitness and health tracking features. The battery can last for �up to 80 hours� in standby, and takes 3 hours to charge. 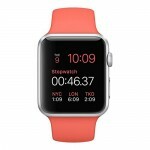 Other apps include a sedentary alarm, an alarm clock, calendar, stopwatch, and calculator.